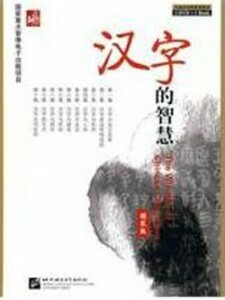 Chinese Breeze is a large and innovative Chinese graded reader series that will offer over 60 titles of enjoyable stories at eight language levels. It is designed for college and secondary school Chinese language learners from beginning to advanced levels (including AP Chinese students), offering them a new opportunity to read for pleasure and simultaneously developing real fluency, building confidence, and increasing motivation for Chinese learning. Each title comes with an audio CD containing recordings of the text. 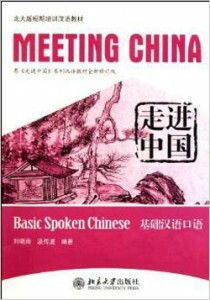 In simplified characters, with pinyin and English in vocabulary lists. There are also short exercises and answer keys at the end of each book. 编码： 9787301282557. 分类： Self-Learning & Easy-Learning. 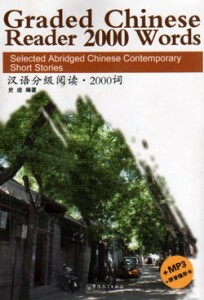 Chinese Breeze is a large and innovative Chinese graded reader series that will offer over 60 titles of enjoyable stories at eight language levels. It is designed for college and secondary school Chinese language learners from beginning to advanced levels (including AP Chinese students), offering them a new opportunity to read for pleasure and simultaneously developing real fluency, building confidence, and increasing motivation for Chinese learning. Each title comes with an audio CD containing recordings of the text. In simplified characters, with pinyin and English in vocabulary lists. There are also short exercises and answer keys at the end of each book. 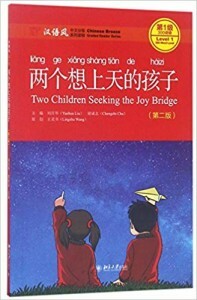 CONTENT OF THIS BOOK: Two children, one aged seven and the other eight, run away to the airport to buy “”air-tickets””. Beyond their wildest dreams, crooks call their parents and demand ransom! 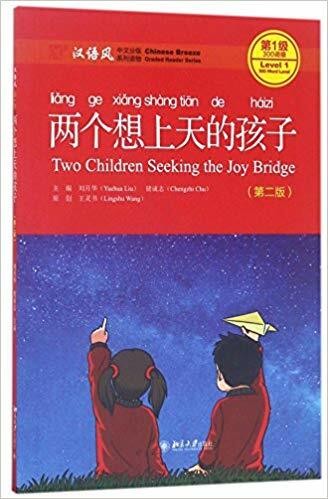 And of course, nobody even knows the location of the Joy Bridge that the two children seek to visit. A mystery adventure sure to thrill and delight readers.